(Issue 89) We don't send spam. We won't give out your email address. Whilst the Lasan Group's newest venture is yet to open, its house glaze - hickory smoked molasses - has very much arrived. 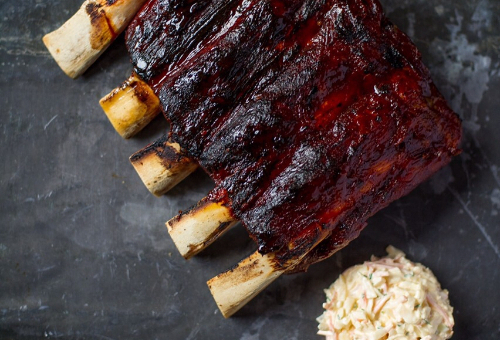 And you can try it on slow cooked beef rib with 'slaw for a happy-making £3. As harbingers go, this looks all kinds of ace. 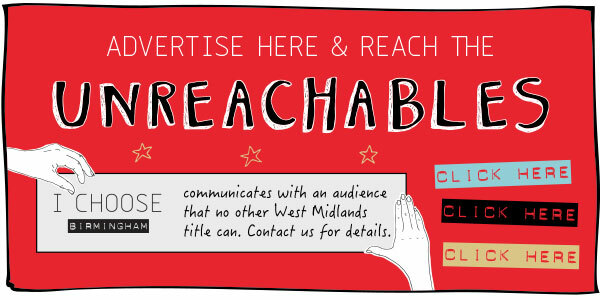 One of the best value plates of food in Brum just got even more accessible. 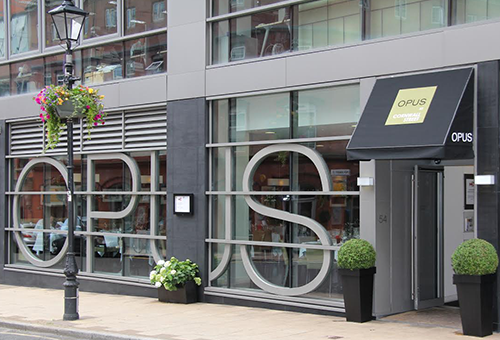 Opus at Cornwall Street is bringing its Brixham market fish of the day to Victoria Square, and this year, it will be served up with a British shellfish and summer vegetable chowder. Along with a chickpea samosa and biryani, tandoor smoked chicken (pictured) is how Asha's will be taking care of business this weekend. 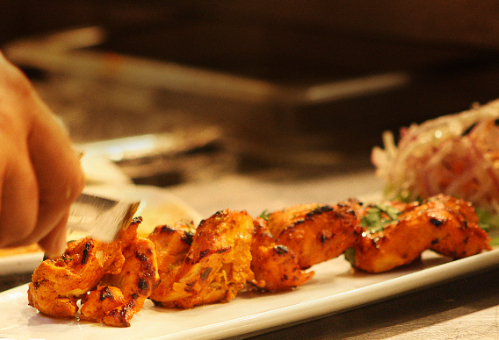 Finished on the hot plate with an onion tomato masala, the kebab is served with red onion salad and mint chutney. 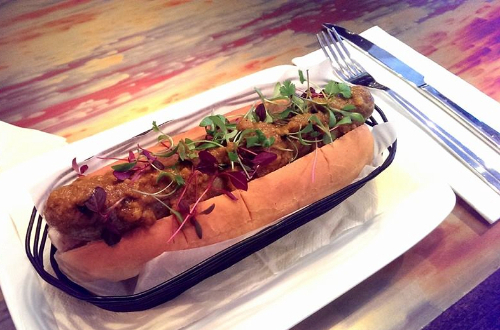 Bureau is bringing its big-hitting Smokey Deli Dog the short journey from its Colmore Row HQ. Expect free-range pork sausage topped with oak smoked pork shoulder, barbecue sauce and sweetcorn relish. It's £3 to you. And, well, everyone attending. 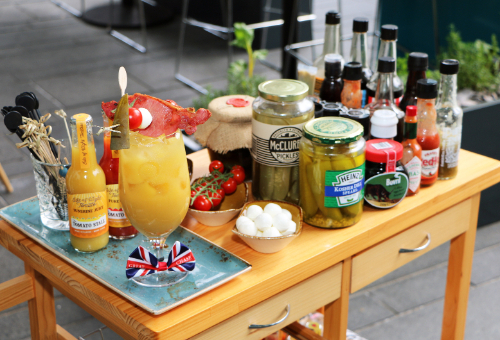 Get acquatined with a drinks trolley of day saving repute. Pick from Langley's basil gin or Sauza chipotle tequila as the base for your 'Brummie Mary' and get ready for the next level in garnish - an accompanying skewer which could be mistaken for the main event. 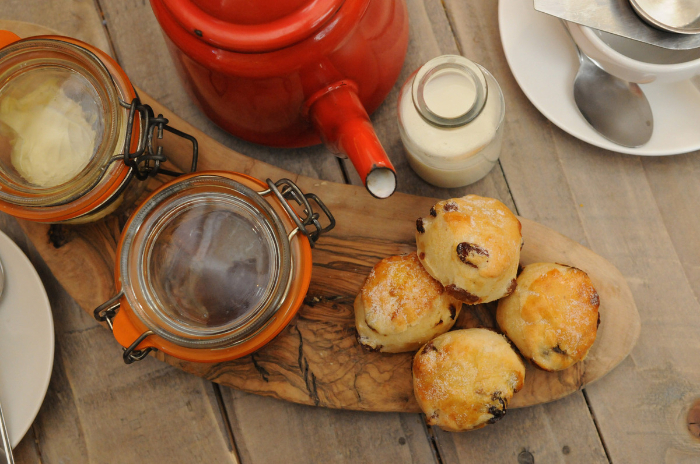 The Birmingham Museum and Art Gallery's Edwardian Tea Rooms is doing what it does best in the form of scones, teas, the daintiest of dainty sandwiches and plenty of cake. They've also got a cheese board - civilised doesn't start to describe. 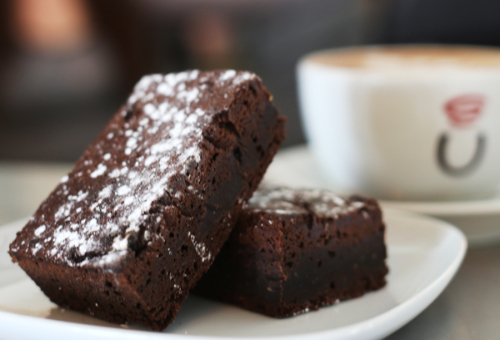 Urban is bringing the caffeine together with brownie bites (pictured) and lemon and pistachio loaves. Pick from tasters of all the usual coffee suspects (£1.50). And probably best bring one back for the boss depending on how extended a lunchbreak you're planning to take. 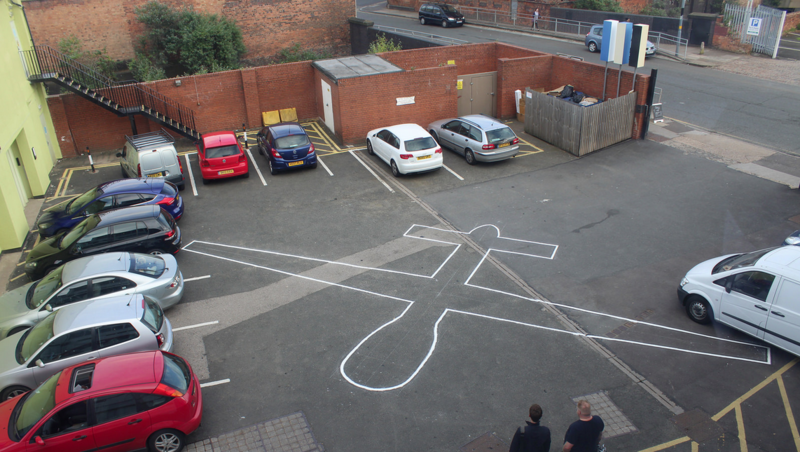 DRONE DOWNED IN DIGBETH. SORT OF. There's at least one CCTV camera for every fourteen Brits and city dwellers can expect to be snapped up to 300 times a day. As for the recordings we don't know about, an exhibition critiquing surveillance culture and the technologies that prop it up has, well, landed, at the Minerva Works in Digbeth. James Bridle's Drone Shadows (pictured), is the outline of an unmanned aerial vehicle - or a drone to you and me. Having taken his outlines as far as Washington, each "avatar of the political process" as he sees them, is a 1:1 representation conveying both the physical reality - and the apparent invisibility - of drone aircraft. The exhibition also explores the disruptive typefaces of Seoul-based artist, Sang Mun, who has created six distinct styles, each designed to "thwart machine intelligences in a different way". Stealth continues until Saturday, July 11 (Thursday to Saturday, 12pm until 5pm). 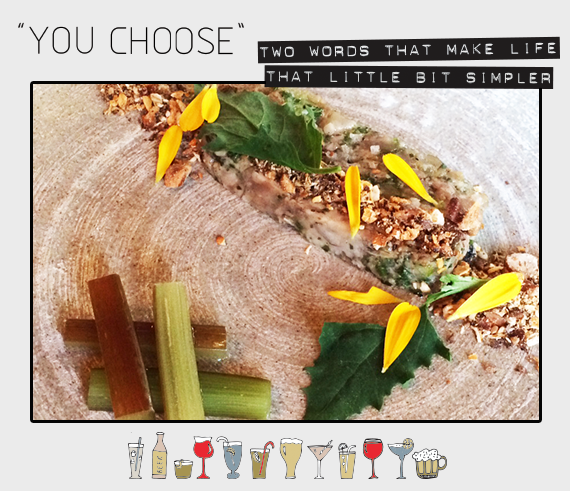 "I just want to stuff it up my nose and leave it there forever" is how our guest described the pepper dulse at Nomad. And if you've never tried the stuff (we hadn't) it's a ruby red seaweed with branching fern and it's entirely incredible. But on to this week's pick (yep, that wasn't even it). Alone, the pig's head terrine would be too rich and gelatinous. With the expertly arrived at accompaniments of an oat and walnut crumb, some seriously sharp pickled rhubarb and marigold flowers, we savoured a plate of food as texture-filled and tasty as it was beautiful. The care and attention behind the dish was palpable - and even our genuinely joyous waitress knew that she was serving up something special. So if you're looking for all the happy people, they're in the leafy surrounds of the Kitchen Garden Cafe. And they ordered the 'long' menu (eight courses, £42). Because five courses (£32) is never enough. Nomad's residency has been extended until August 31, booking is essential. The best thing about I CHOOSE Birmingham, other than the fact it's free, is that it comes to you, you don't go to it. Smart Sutton Coldfield-based entrepreneurs and the people behind the excellent Cellar Door drinks shop and tasting room are equally keen on the "direct to you" business model. They've launched Drinksbox a system which allows customers to uncover new boozy favourites by choosing a mixed case of craft beer, premium wine or gin, delivered at a frequency to suit. 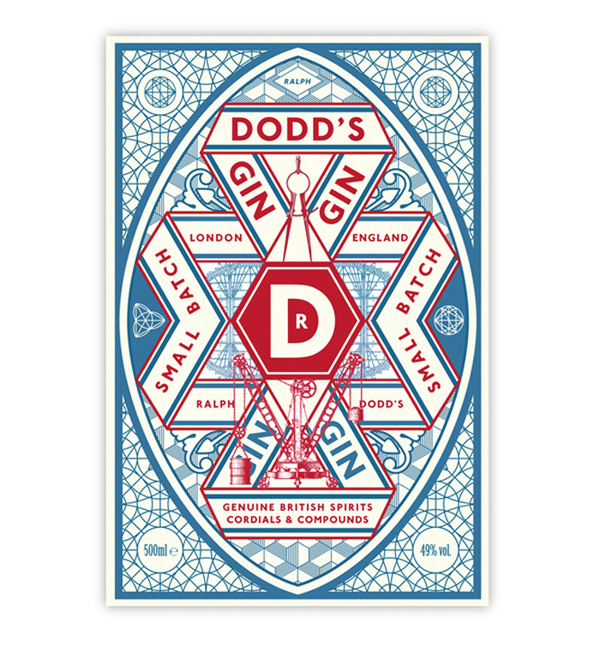 Small batch gins that can find their way to your drinks cabinet include Burleigh’s, Tarquin’s and the - take our word for it - stunning Battersea-made Dodd’s. 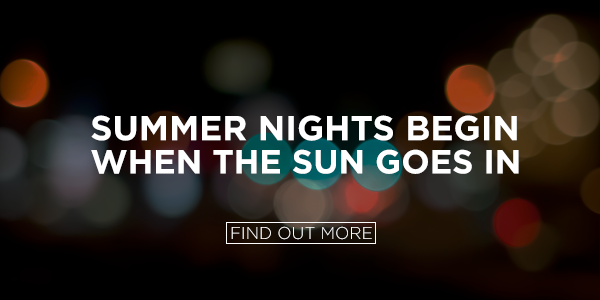 A monthly bottle of hand-crafted gin and 6 bottles of top tonic water (no Schweppes here) will cost £45, while a case of beers starts at £21 with wine at £55. Head here for all the info. Towards the end, Amy Winehouse had become as much punchline as person, as if nobody could see where she was headed. This lack of care for a clearly troubled person is at the tough heart of this documentary on the singer’s life, where in candid interviews those closest to her feebly assert there was little they could do to help. Even more candid is the astonishing array of home movies, phone footage, paparazzi videos and performances the film is made out of – amounting to a multimedia collage of a life that would have been impossible only a few years ago. 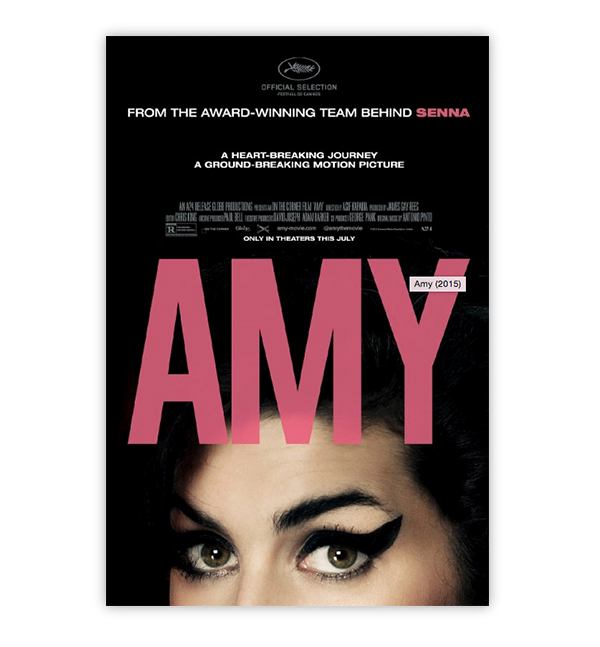 Best of all, though, is Amy herself – distanced now from the cruelties of celebrity culture, her talent shines out from every frame of this fantastic film – which makes it all the more sad that she was lost so young. 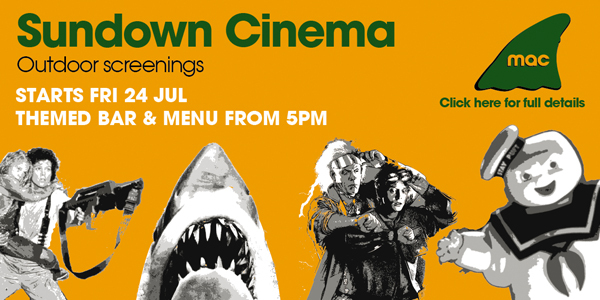 Showing at Electric, Everyman and Cineworld. On July 15, the Church is hosting a cheese and wine night, put together by Peel & Stone and Connolly's. What could possibly go wrong?